Charles Service Company has held third party Quality and Safety Management accreditation since 1995. 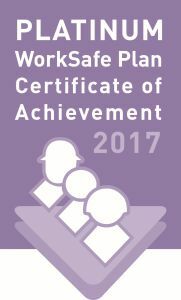 Our quality system is third party accredited to AS/NZS ISO 9001:2015, and our safety system is accredited to Worksafe’s Platinum Certificate of Achievement. 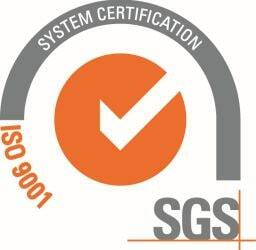 As an accredited commercial cleaning company, Charles Service Company operates a fully integrated performance management system to ensure the proper and safe deployment of services on each and every site we manage. Using the latest online and tablet-based smart technologies, CSC promotes fast and effective communication between team members, contract management and clients. This technology, delivered through simple user-friendly interfaces (tablets and smart phones) - helps manage any issues in real time, therefore increasing the speed and efficiency of our services. Ultimately, all our systems work together for a common purpose - to ensure the safety of our people, our clients and the public and to optimise the quality of the service we deliver. Find out more about how we can assist with your commercial cleaning needs by calling 08 9322 1644 or send us a completed contact form below.